Chicago energy experts who spent a week in Germany and Brussels in mid-November on a fact-finding expedition came back with a complicated take on Germany’s famous Energiewende, the sweeping transition to clean and renewable energy. They were highly impressed with the fact that unlike the U.S., Germany has a cohesive national energy policy, and that it has meant rapid adoption of solar and wind power, including through substantial governmental support and subsidies. But they also learned how Germany has in some ways been a victim of its own success, with the swift transition to solar and wind and the closure of nuclear plants raising reliability issues. 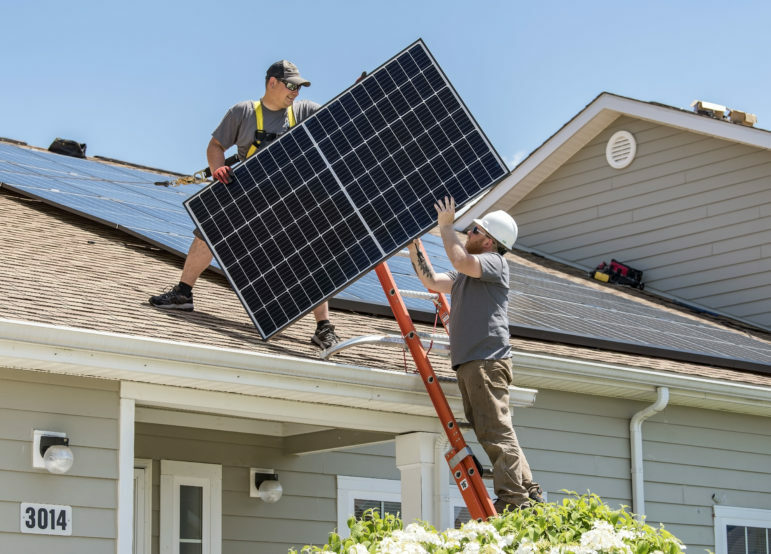 “There are some days where they get 80 percent of their energy from renewable energy, and some days they get one percent,” added Tom Wolf, executive director of the Energy Council of the Illinois Chamber of Commerce. “When the sun shines and the wind blows, they’ve built up so much that even on average they have more energy from renewable than from nuclear. Another delegation member — Howard Learner, executive director of the Environmental Law & Policy Center — had a more “glass-half-full” take. In the wake of the March 2011 Fukushima disaster, Germany pledged to close all nuclear reactors by 2022, and eight reactors were closed almost immediately. The plan, implemented by Conservative Chancellor Angela Merkel, was the culmination of a decades-long push against nuclear power by the Green Party and many German citizens. 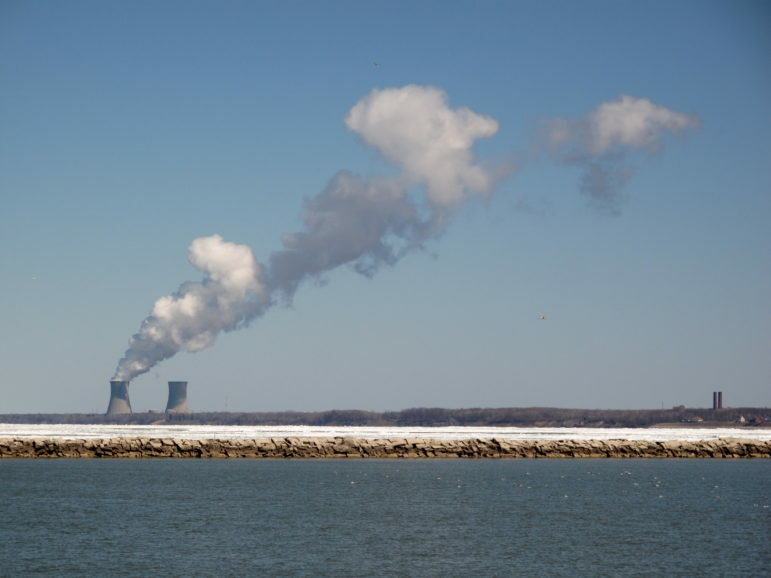 The rapid phase-out of nuclear power is popular, but has presented concerns about making sure adequate generating capacity is available at all times. 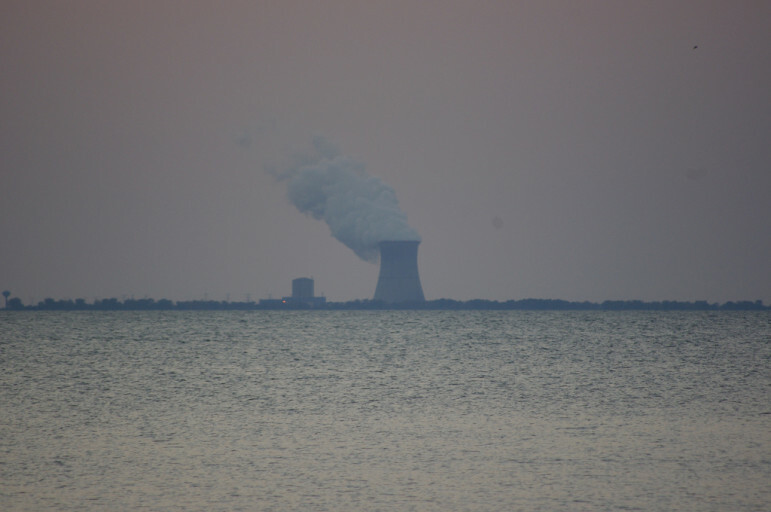 The Chicago delegates said the trip gave them new insight into how the German response to Fukushima was influenced by their experience with the Chernobyl disaster three decades earlier. Still, the Chicagoans think the German decision to quickly phase out nuclear power may be based more on emotion than sound policy. Wolf compared it in his blog to what he sees as a somewhat misguided American obsession with energy independence. “In a democracy, logic can lose out to perception,” he wrote. The group’s last stop was in Leipzig, an industrial city in former East Germany near some of the country’s sprawling open pit mines for lignite brown coal or “braunkohle,” which is wetter and dirtier-burning than the standard hard black coal found deeper underground. Since the closing of nuclear plants, Germany has boosted its imports of hard black coal from the U.S., Colombia, Russia and other countries. An April 2013 report by German environmental groups said Germany increased its imports of U.S. coal 50 percent since last year, with most of it coming from Appalachia. Germany also has its own hard coal, but much of it has become too expensive to mine. And in Germany, as in the U.S., there is significant popular opposition to coal. In March, Greenpeace released an academic study estimating that particulate matter from German coal plants causes 3,100 premature deaths each year. Many Germans are pushing for tighter limits on the mining and burning of brown coal, especially since recent and planned expansions of the brown coal mines eat up villages and forest. Bronson and Wolf came away from their trip feeling the German government perhaps needs to do more to support the coal industry, to make sure it is available to provide baseload power as nuclear plants close. Wolf noted that the German policies which have encouraged an explosion of renewables have made it less profitable to run coal-fired power plants. 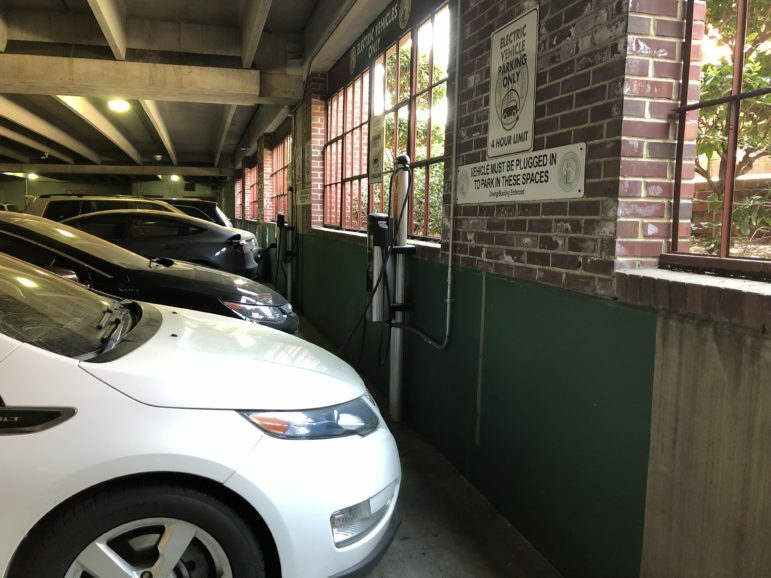 The trip offered numerous examples of how energy issues are inextricably linked across sweeping geographic areas, and can never be addressed in isolation. 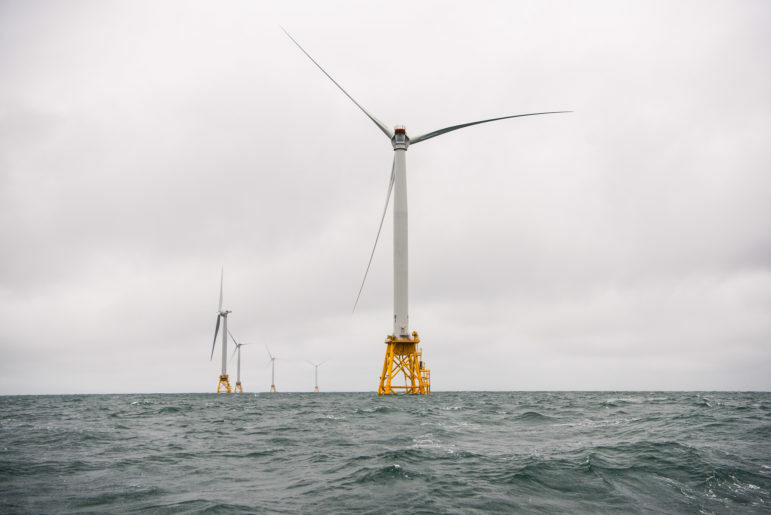 The Chicago contingent heard about a serious challenge that the U.S. and Germany have in common in pushing for cleaner energy: the need for more transmission lines to get wind power from remote windy areas to population centers where it’s needed. 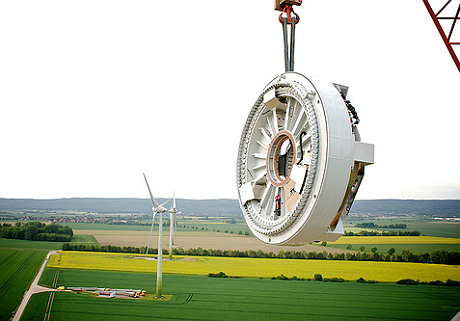 Wolf noted that “NIMBY” or “not in my back yard” is “a word in German too,” and even clean energy-loving Germans don’t want big transmission towers built near their homes. He said that in Germany and in the Midwest, concern over transmission lines is motivation to also develop decentralized, smaller-scale wind and solar projects closer to where the power is needed. Bronson noted that Germany’s location in the European Union actually presents parallels to the regulatory situation in the U.S., where states present a patchwork of different energy-related laws and policies even though the generation and distribution of energy typically crosses numerous borders. The delegation members heard from Germans surprised at the booming growth of controversial hydraulic fracturing in the U.S. Bronson noted that fracking has been slow to take off in Germany and most of Europe in part because individual landowners are much less likely to benefit directly from fracking if they don’t own subsoil mineral rights. American fracking, Bronson added, “has implications for them too,” since it increases U.S. coal companies’ motivation to export their product. Craig Morris, lead author of the German Energy Transition project, explained this trend in a blog earlier this year. “It’s an environment where their energy policy is shifting,” Bronson said, and U.S. fracking “is making it harder for them to do what they want to do,” even as it is helping to lower carbon emissions in the U.S. 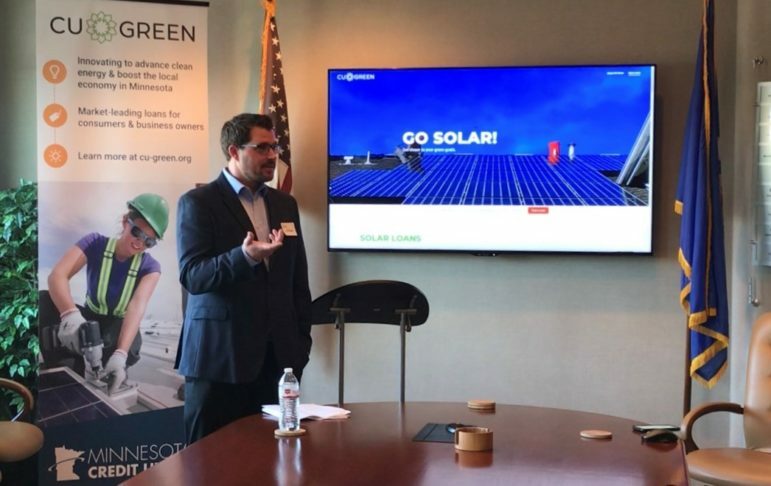 Despite the challenges they observed, the delegation members said seeing the German experience first-hand inspired more confidence in growing renewables in the Midwest. They also said that as much attention as Germany is getting for its clean energy transformation, they think the U.S. is in better shape than many people realize. 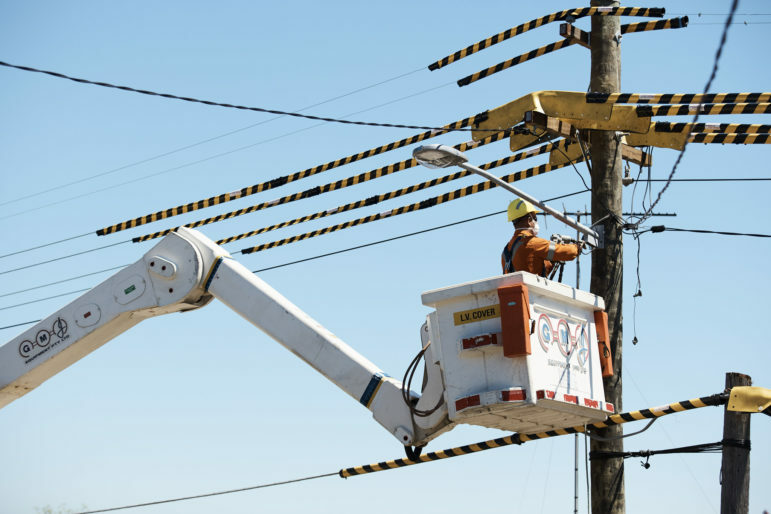 Learner pointed to a recent study by GE Energy Management showing that the PJM Interconnection could handle 30 percent renewables on the grid without endangering reliability, reducing costs to boot. Editor’s note: This story was updated to clarify the KAM’s political alignment. 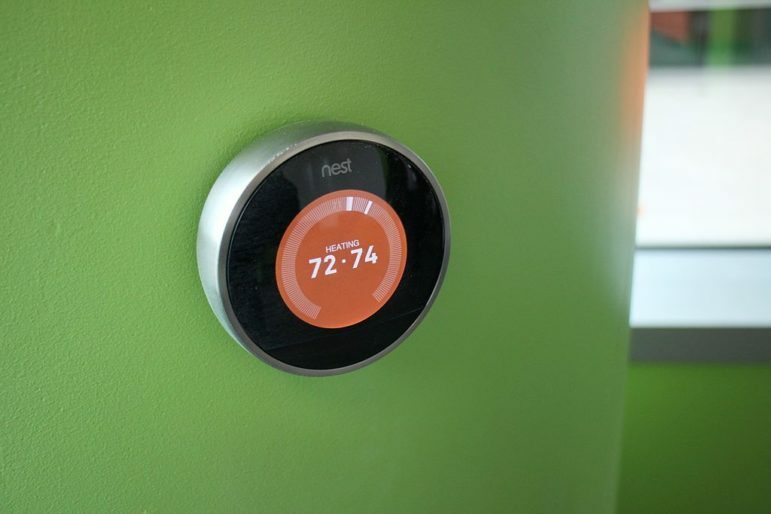 The ELPC is a member of RE-AMP, which also publishes Midwest Energy News.